MSXEROZ:::Stories of My Life:::: It Begins With Congratulations.. The Maxis 10 Reviewer Programme is about independent voices giving their free, fair and unbiased reviews of the latest technologies and devices from Maxis. Being chosen as one of the 10 reviewers feels like winning a lottery! 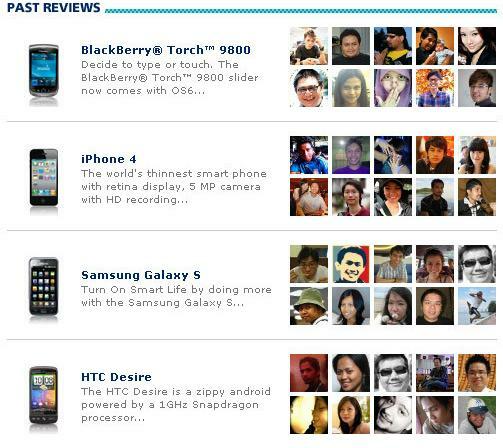 There's so many applicants for reviewers, and yet I was chosen by Maxis 10 for review of HTC HD7! Althought I haven't really reviewed it, it was really an honor for me to blog my way onto the Wall of Reviewers. I am the 6th batch of reviewers. The first person i would like to thank would be Atreyu Strange. 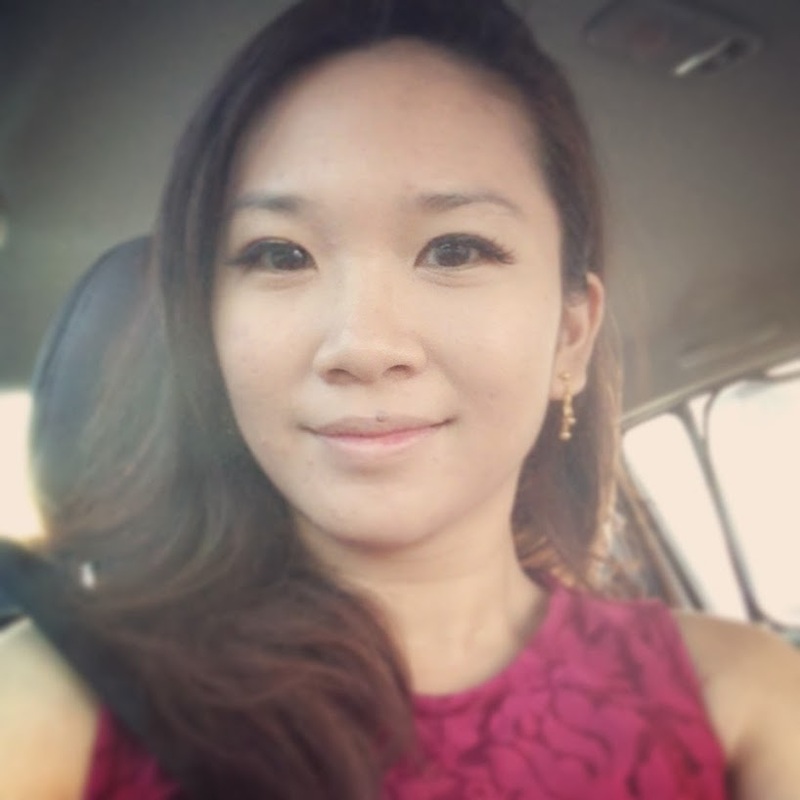 She was the one who inspired me to apply for Maxis 10. Despite her being strange, i did listen to her. She even guided me the way to go Maxis Tower. So, cut the long story short, after the briefing, signing forms and taking the phone. Carefully, i opened it up, and took photos with it. HONESTLY, taking photo of the HTC HD7 is not an easy task! The screen is so reflective that it can be a mirror! Everytime i wanted to take a photo of it, I can see my own face on the screen! Physical appearance: Handsome. Big but not bulky. I've never had an iPhone 3, not even close to iPhone 4, never ever had an Android (never knew what it is also). 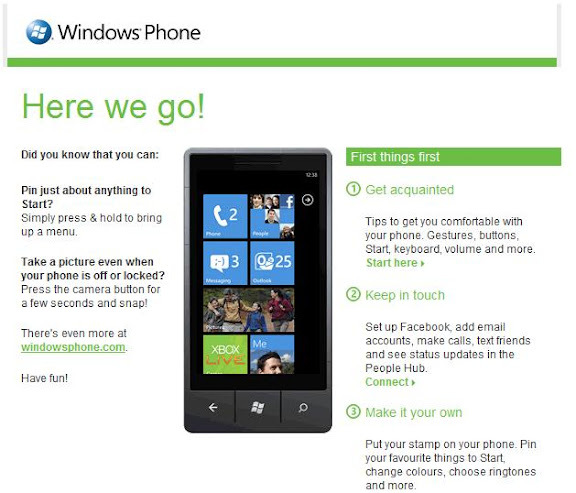 But I was warped into another time space for suddenly holding a WINDOWS PHONE. 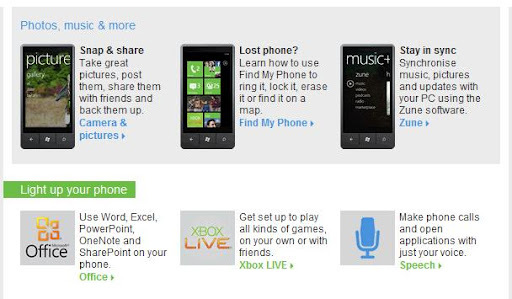 Basically, these are the things i should learn about the HTC HD7. But, i did the most important thing first. CHARGE IT! So, feel free to drop me comments on THINGS YOU'D LOVE ME TO EXPERIMENT WITH THE PHONE. Wah my name there! So flattered! Haha..
@Joshua, alamak..GRILLING? is it the "panggang" or "tebuk?" My technology vocabs are really bad. @Devi, namo namo..hom hom~ *chanting* OK,ur wish will be granted one day in future. @Bella, Ah TQ kak bella for dropping by! YAH, i hope i can do the ultimate review soon! @Chuen, hehe ya. handsome max! Did you get selected to review it or you apply to review it? (: So niceee and that phone is really huge! Sigh...when can i throw away my button phone? hai, r u maxis users? I really love what you're creating here! wow u get a free fone juz by applying? @Kelvin, button phone got its own specialty de. @Denise, good idea =) maybe can see how many application it can hold. @Domokun, i dont know its free or not. But i get to use it for 2 weeks.